Can I receive cash money for referring someone? – Paymi. Yes! Sharing is caring. 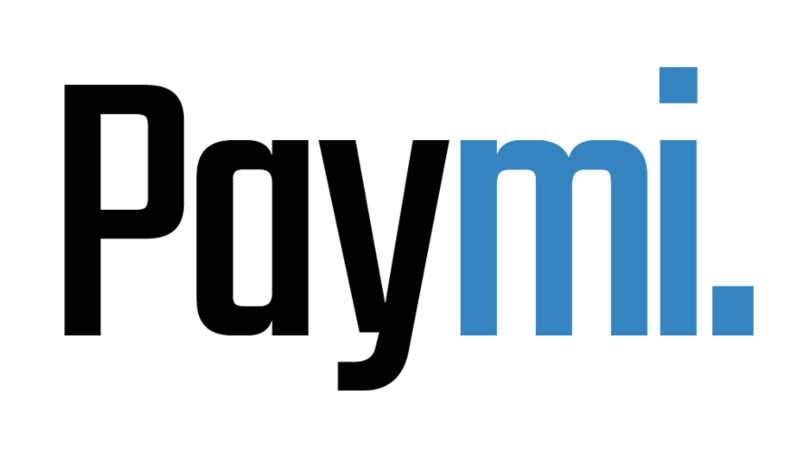 You will receive $5.00 for every friend you refer to Paymi as soon as they make their first eligible purchase.